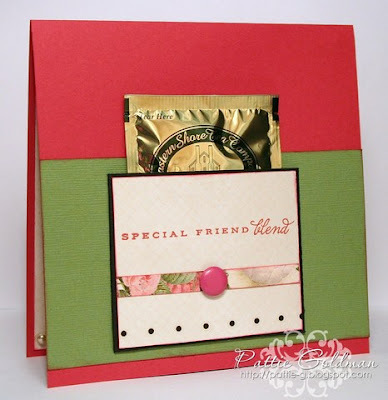 ... and use the COLORS from the photo (reds, pinks, greens, neutrals) AND FLOWERS! I am pleased to introduce you all to this week's Guest Designer, Andrea Ewen - Ewen Style! 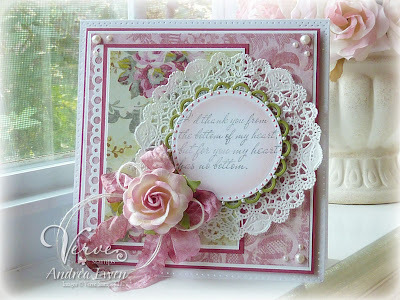 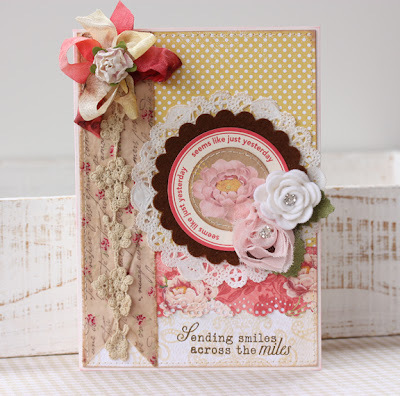 Andrea earned this Guest Designer spot for her win during Week #60 - 'Sweet Dreams'! 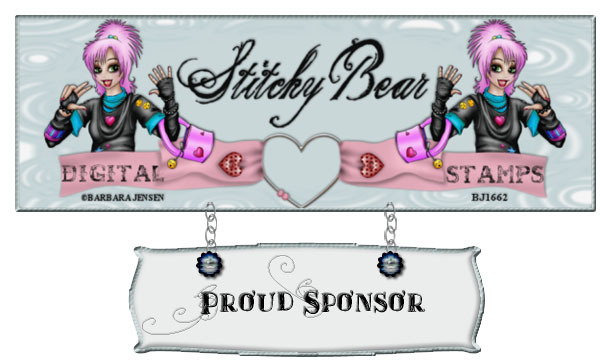 The Shabby Girls are pleased to welcome our sponsor - Stitchy Bear Stamps! 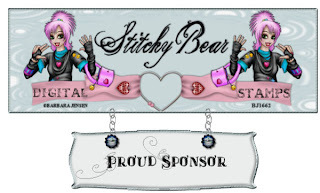 "Hi my name is Stitchy and I am Co-Owner of Stitchy Bear Stamps...we started this store April 1st, No Fooling haha..I live in upstate New York with my husband and two TEENAGE adults haha, I do say that loosely as they think they run the show here, NOT...! 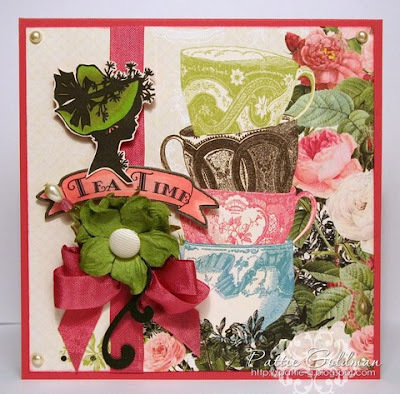 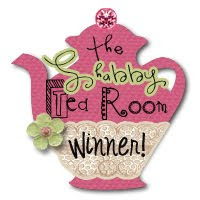 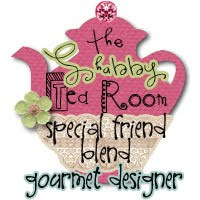 The lucky winner in this week's Tea Room Challenge will win a $10 gift certificate to Stitchy Bear Stamps! 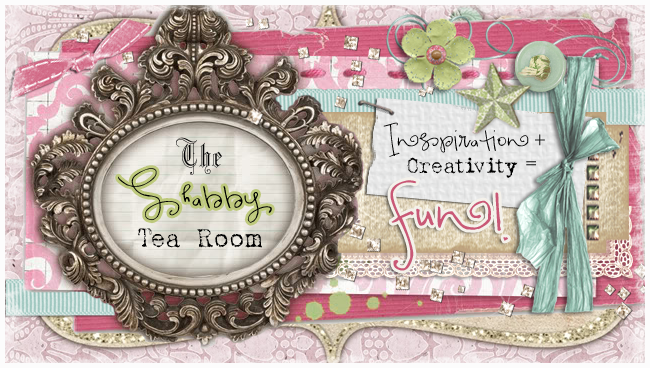 Link your creations below by Sunday, July 17th to play along. 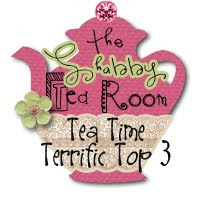 Winner and Tea Time Terrific Top Three will be announced Monday, July 18th. We will have an all-new challenge for you to play along with on the 18th as well, so please come back and visit with us again for another chance to win! 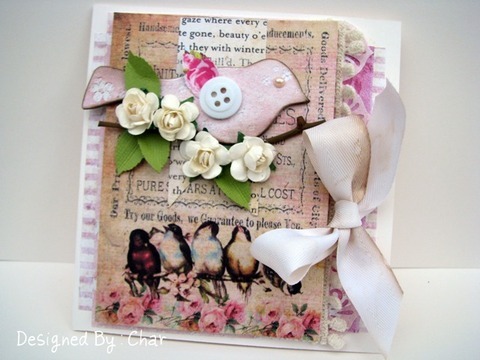 Such beautiful samples and a wonderful picture to inspire us. 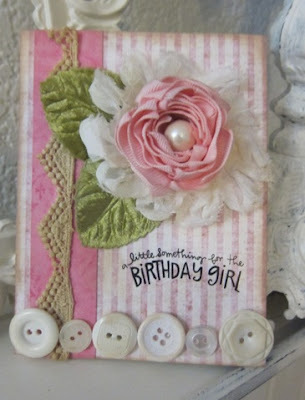 All cards are just gorgeous...what an inspiration to be able to come and visit this site!!! TFS ALL! Wonderful inspiration ladies! 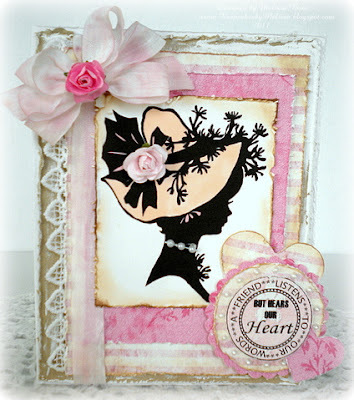 I love to see all the different styles of cards.....great stuff! 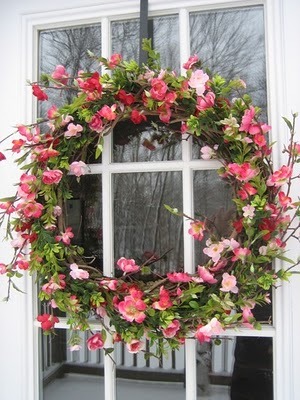 What a beautiful photo inspiration. Great designs by all. 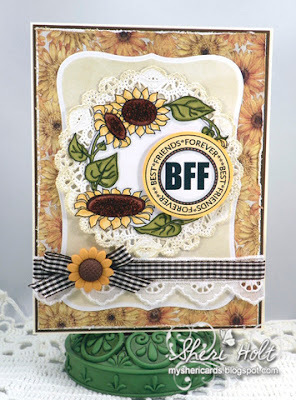 Thanks for a fun challenge.